Everyone is busy these days, which means you need to spend a little time thinking about ways you can make your yard look its best but not have to worry about spending countless hours maintaining it. There are some tips out there to help you cut corners and make your yard look great without having to worry about how you’re going to find the time to do so. Hire a landscaping contractor to come out and do the landscaping, upkeep and maintenance on the yard, so you can focus on other things. Make sure the yard stays trimmed, since this will make the whole property look its best without having to do much to maintain it otherwise. 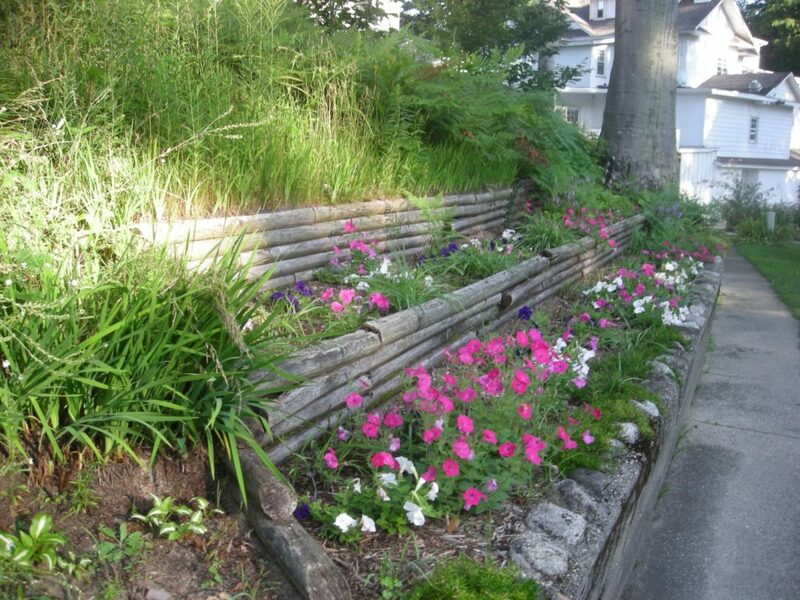 Mulch can help you gain a beautiful appearance without having to plant flowers or maintain them. This is a lifelong investment since you lay it down and you don’t have to worry about it until the next year or two. Automatic irrigation systems ensure that all your flowers and grass are watered on time, every time without you having to go out there with a hose to do it. Rock gardens are extremely low maintenance and beautiful. You don’t need to do much to maintain them, so you lay them down, admire them and then leave them. Use flowers that are resistant to droughts if you don’t think you have the time to water plants. These can last for quite a long time without having to be watered. Consult with a professional landscaping contractor to find out other low maintenance ideas that can make your yard stand out, but in a good way. Contractors Today is here to help you contact landscaping contractors right in your own local area. Just fill out the form below or call us today to learn more!